We are living a Paradigm Shift in Economy, Business, Sciences, Society and Politics that is known as The Fourth Industrial Revolution, where disruptive changes and uncertainty are the drivers. New approaches are required to innovate in business, speed the time to market, improve efficiency and increase agility to survive in Volatile, Uncertain, Complex & Ambiguous times (VUCA). This lecture approaches the science and technology enablers and strategic elements of the Paradigm Shift driven by the Artificial Intelligence, Internet of Things and Robotics, and the development of Industry 4.0 business strategies in a disruptive context. Dr. Jorge Calvo is Deputy Dean, Professor and Independent Strategic Advisor based in Tokyo, with 33 years’ global executive experience in Corporate Strategies for Digital Business Transformation. He is Deputy Dean and Faculty of Strategy, Industry 4.0, Operations Strategy. Moonshot Transformation, AI & Robotics Business Innovation and Business Research at GLOBIS University Graduate School of Management, Tokyo, Japan. 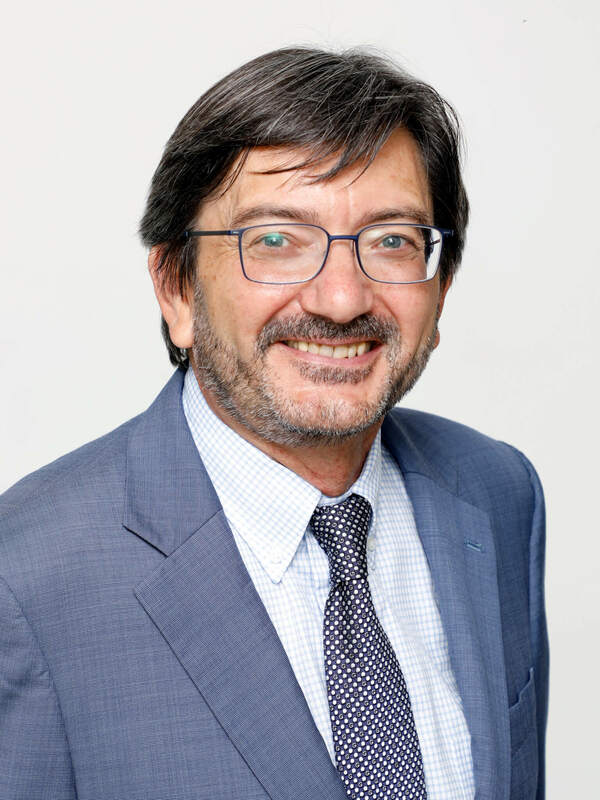 Dr. Calvo is also Executive in Residence and Professor of Strategy Business Transformation, Department of General Management and Strategy, at ESADE Business School, Barcelona; Board Director at Japanese Operations Management & Strategy Academic Association. He is Independent Strategy Advisor with clients in Japan, Spain and USA (Energy, High-Tech, Chemical, Manufacturing, Retail and Digital Services).